Charlottetown is the capital of the Canadian province of Prince Edward Island. It is a beautiful location that is popular with tourists and is a hub for transportation. As well, it is known for lots of snow in the winter. Charlottetown wanted to look at a salt monitoring system to track the city’s plows. The objective of the project was to know which roads are being salted, how much salt was used, and when salting was done. This is where GoFleet came on the scene. GoFleet provided a live salt monitoring system. With this system, Charlottetown received live reports about which roads were salted, what time roads were salted, and how much salt was used. 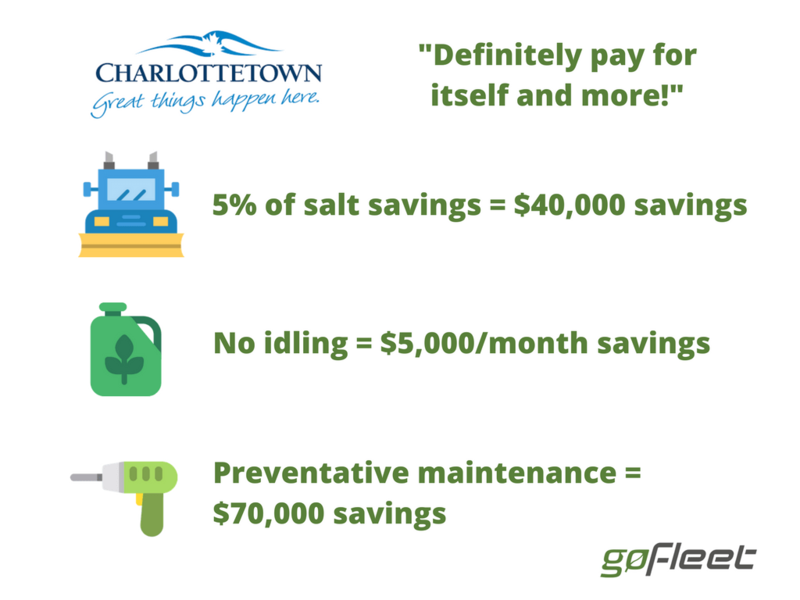 As a result of this project, Charlottetown made sure salt was not overused. This is important because saving just 5% of salt leads to $40,000 in savings. As of January 2017, the city council voted in favour of investing in GPS for the rest of their fleet. Since equipping all public vehicles with GPS, city councilors estimate that they will save over $100,000 per year. In addition to salt savings, the city saved money in the following areas. Fuel. The city has a no-idling policy. GoFleet devices are able to detect drivers who are idling. “I know in just idling alone we’re saving approximately $1200 a week so that’s nearly $5000 a month”, says Councillor Terry Bernard. Preventative maintenance. 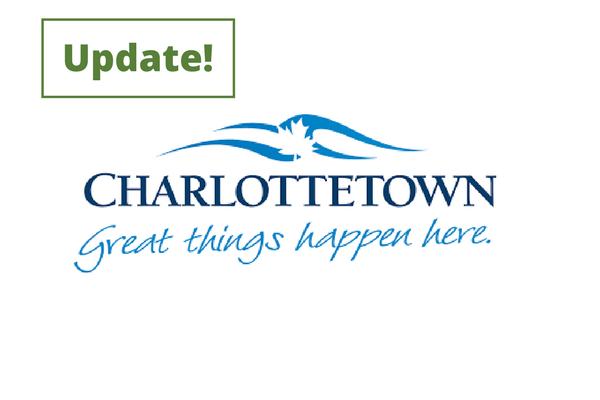 Charlottetown is now able to schedule maintenance and know when oil changes are due. This extends asset life. “Preventative maintenance scheduling alone is projected to save us $70,000”, says Bernard. Crew efficiency. Charlottetown is able to provide better service. The city can now look up the closest crew to a service call and provide quicker service. Also, vehicle tracking helps hold crews accountable by monitoring breaks. Is Your Company's Distracted Driving Policy Up-to-Date?